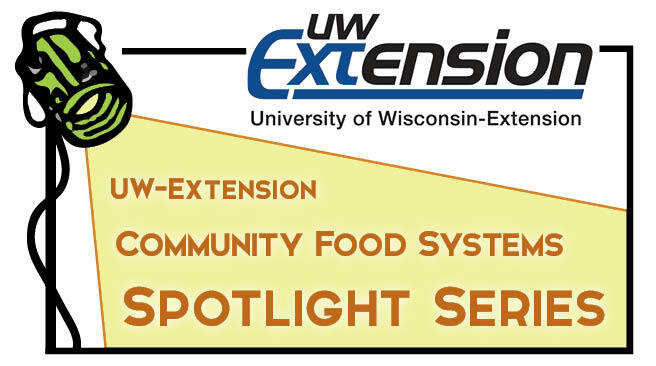 The University of Wisconsin – Extension Community Food System Community of Practice is casting the spotlight on community food systems (CFS) work happening in Wisconsin and beyond. Join us monthly for presentations touching all aspects of CFS work with discussion to follow. Every 4th Tuesday of the month at 1pm central time.